1. 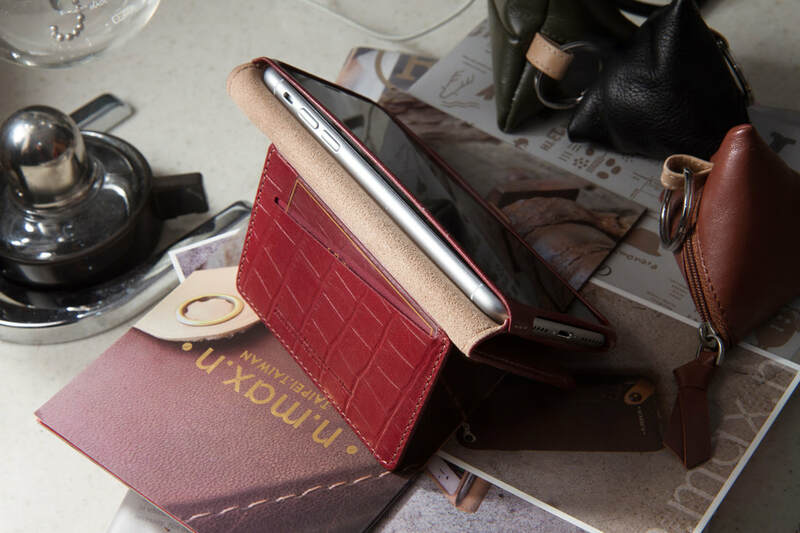 Based on leather design concept and applying "herringbone"-sewing craft bag on leather edge, creating the most obedient compact leather sheath. 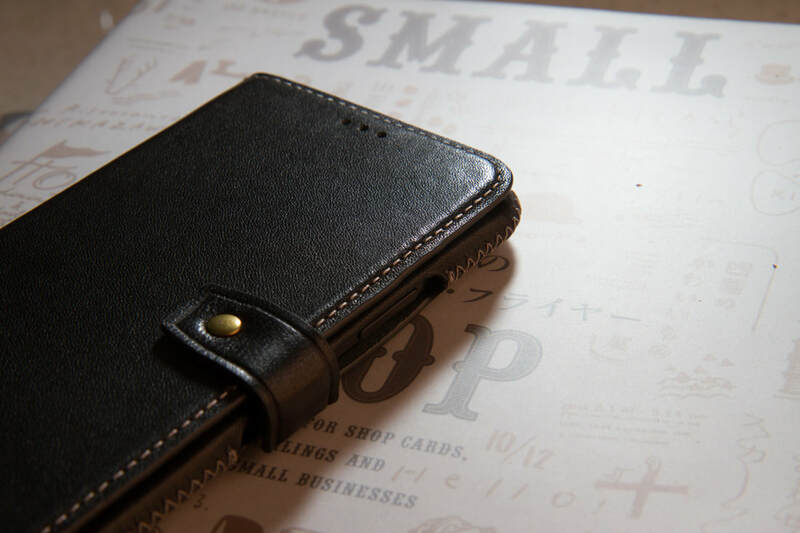 Applying "hidden" as design concept, turning a card bag into a supplementary standing holder of leather sheath, creating an additional visually-hidden function. 2. Possessed with standing bracket feature, may be conveniently placed on desktop while browsing webpages. 3. 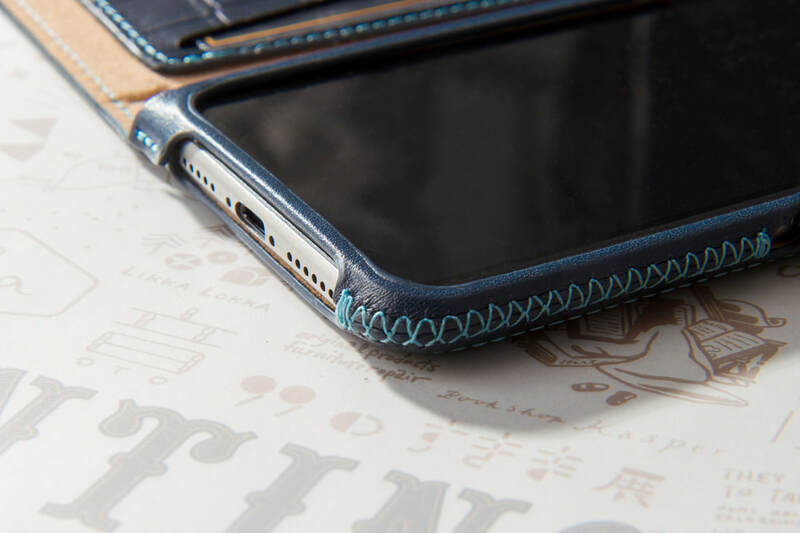 Enhanced anti-collision for four corners of phone by covering it completely with special leather sewing. 4. Possessing card storage function. ​5. Tender leather reinforcing a more comfortable grip.